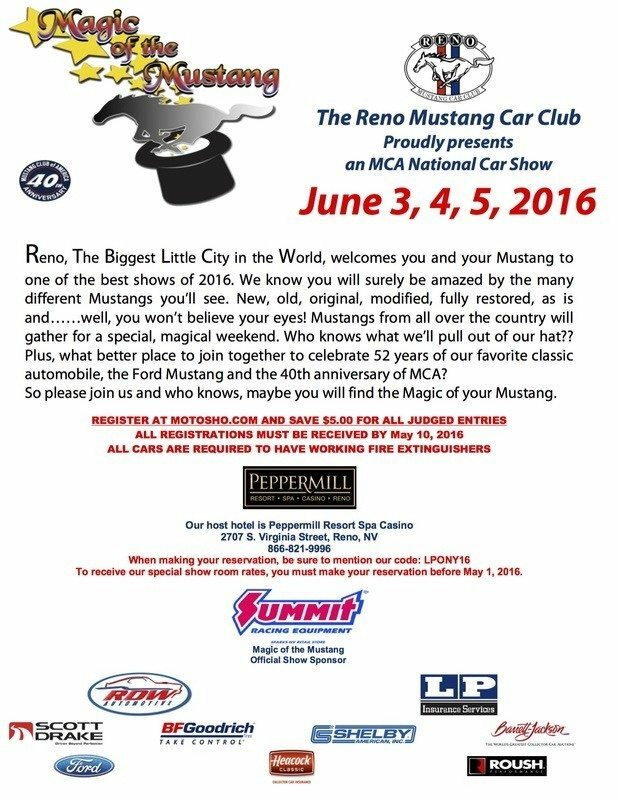 What better place to join together to celebrate 52 years of our favorite classic automobile, the Ford Mustang and the 40th anniversary of the MCA, than Reno, Nevada? We have “tricks” up our sleeves that we hope will awe and amaze you! 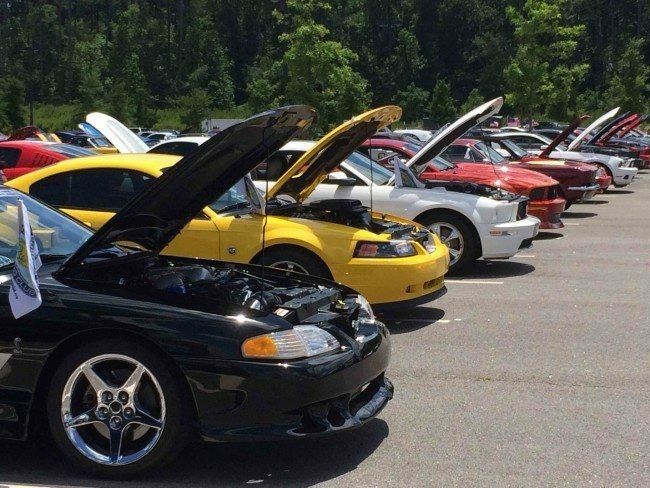 You can visit the Reno Mustang Car Club’s site at www.renomustangcarclub.com for further details. Heacock Classic is thrilled to be a long-time sponsor of the MCA and their National and Regional events. Hope to see you in Reno June 3-5, 2016!